DJA have been involved with the world of marine engineering since 1998, developing assembly kits and since 2006 offering a 3D Laser scanning service to reverse engineer hulls, engineering and accomodation spaces to 3D CAd models for designers and Naval architects. Working with clients across the world, we have worked on vessels as diverse as high speed catamarans and HMS Victory, recording, modelling and supplying production ready data. 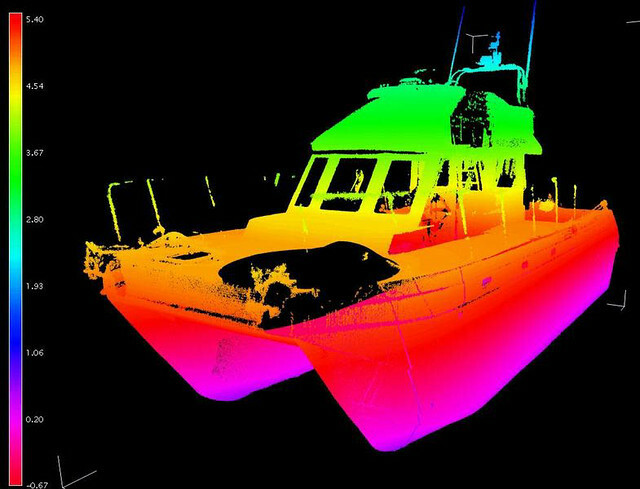 Using the FARO LS880 Laser scanner, Geospatial Survey Solutions Ltd (GSS) and Deri Jones & Associates Ltd (DJA) were asked to carry out a 3D survey of an existing tugboat hull in preparation for extension and re-modelling. 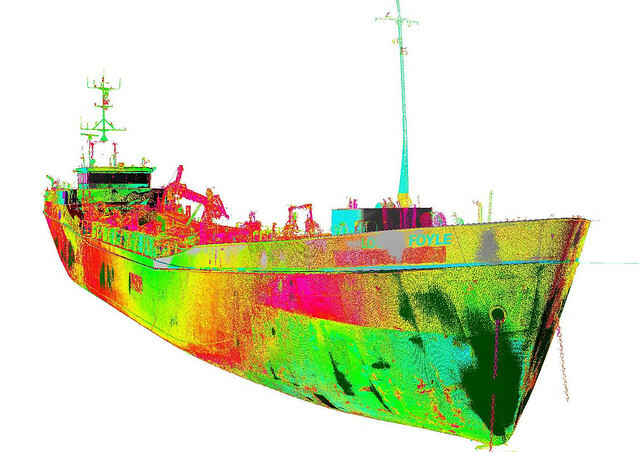 A day was spent scanning the vessel and a CAD model accurate to within 5mm created from the scan data. 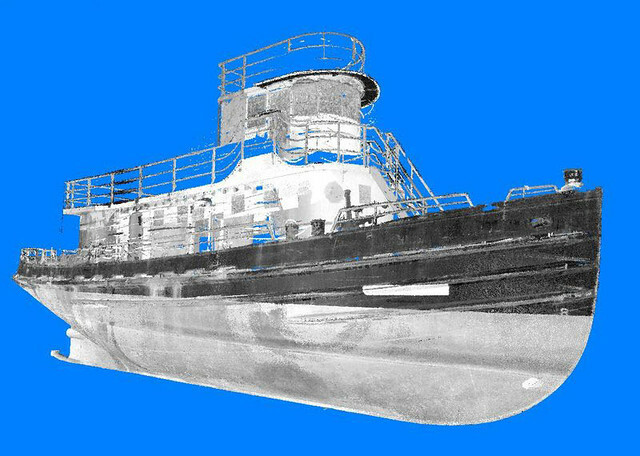 This model was then used as a reference to create the plating, frames and girders required to extend the vessel. Geospatial Survey Solutions/ Deri Jones & Associates (GSS/DJA) scanned four high speed fibreglass boat hulls and created accurate 3D CAD models for the Naval Architects Marine Design International Ltd (MDI). Combining FARO's LS880 scanner and marine design CAD software, this technique provides a fast and efficient route from prototype to production for the smaller boatbuilder. 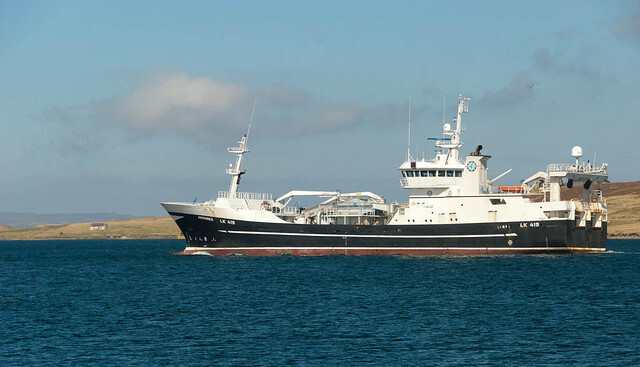 Deri Jones & Associates and Geospatial Survey Solutions (DJA/GSS) have worked with Naval Architects to provide as built surveys of a variety of different vessels in 2009. 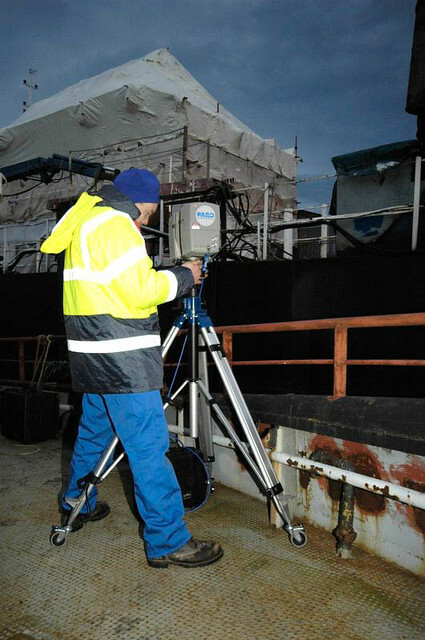 Working mainly with the Faro LS880 laser scanner, DJA/GSS can capture and model complex vessels in a short time.